The Simple Things is about taking time to live well. Celebrating the pleasures of sharing good food with family and friends, learning new skills, enjoying the outdoors and creating a welcoming home. 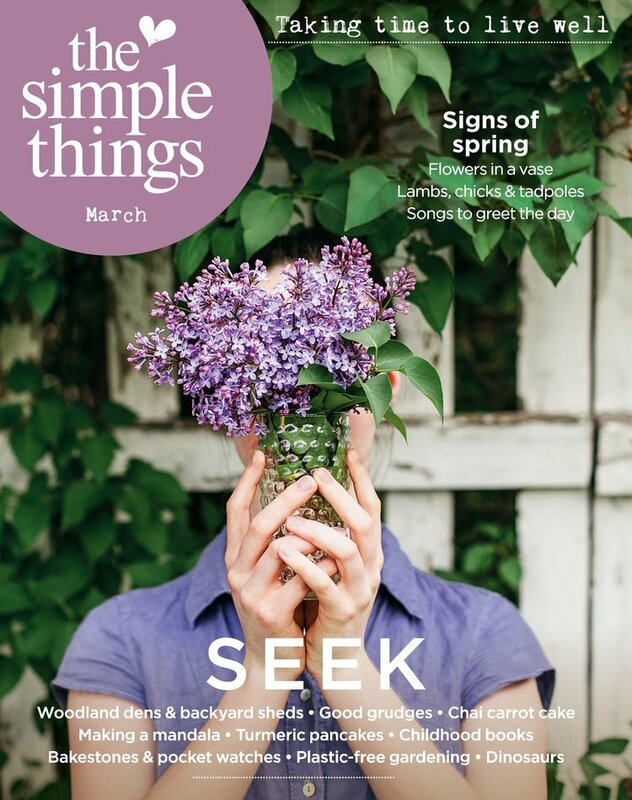 Beautifully photographed and designed, its eclectic subject matter is delivered in a voice that recognizes nostalgia, mindfulness and ethics but knows how to have a bit of fun too.. You'll receive 12 issues during a 1 year The Simple Things magazine subscription.